Feeling the pain of managing multiple clouds? It has become increasingly common for enterprises to utilize multiple cloud platforms on which to mount applications, helping reduce the risk of platform downtime, vendor lock-in, and cost vulnerabilities. Yet some also retain an on-premises infrastructure for critical applications. All these applications must be secured, requiring an effective identity management solution that functions across multiple environments. Current market solutions require multiple and separate access credentials for each platform risking security, costs, efficiency, and user satisfaction. The ideal solution offers centrally managed, policy-driven access control that helps secure your applications and information across multiple cloud, on-premises, and hybrid environments. Cobalt by ViewDS is the world-first full-featured IAM software to secure access to applications operating on multiple cloud and on-premises systems. 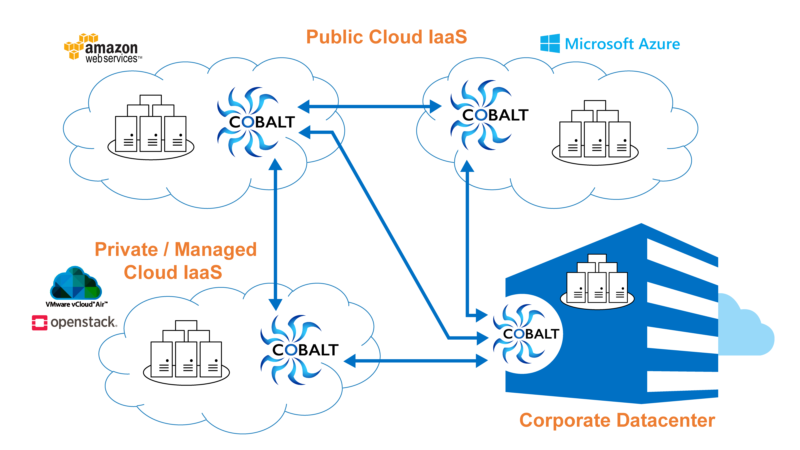 Cobalt is an identity and access management platform that provides centrally managed, policy-driven access control to secure applications and information across multiple clouds, on-premises, and hybrid environments.